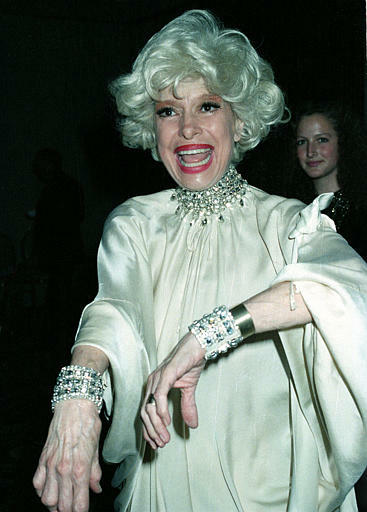 (AP) - Broadway is remembering Tony-winning actress Carol Channing. The marquee lights of every Broadway theater will dim at 7:45 p.m. Wednesday to honor Channing, who died Tuesday at her home in Rancho Mirage, California, at age 97. The Broadway League says the date marks the anniversary of the 1964 opening of "Hello Dolly!"